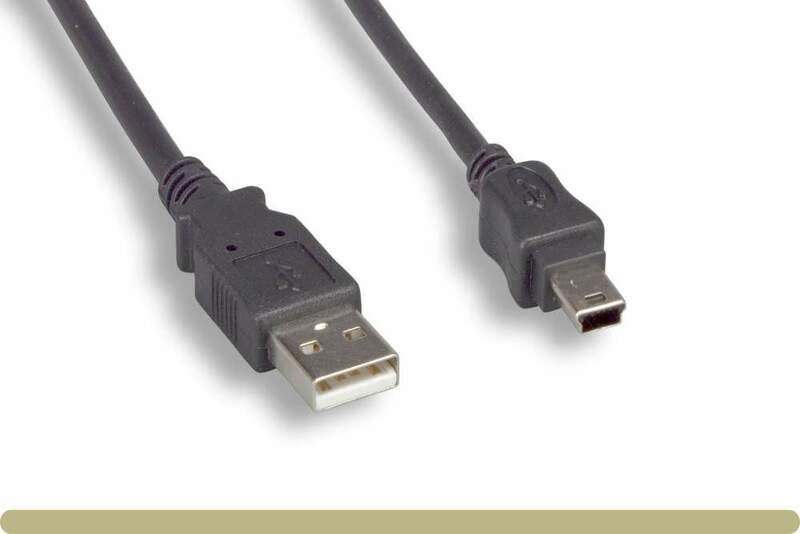 Compatible with Canon IFC500U IFC 500 U IFC 500 U USB Interface Cable for many EOS Digital Cameras. Brand New Extra Long Mini USB Cable. Great for Tethering a Digital Camera to a Laptop for Portable Shoot.